The business currently trades from three workshops expanding over 3,000 sq. ft. The purchaser of this business might already have premises in which case this business can be fully relocated. Turner Butler has been appointed to invite offers of purchase for the assets and goodwill of one the major suppliers of new geophysical, non-destructive testing equipment, selling worldwide, also offering training courses and rentals. The business was first established in 1986. 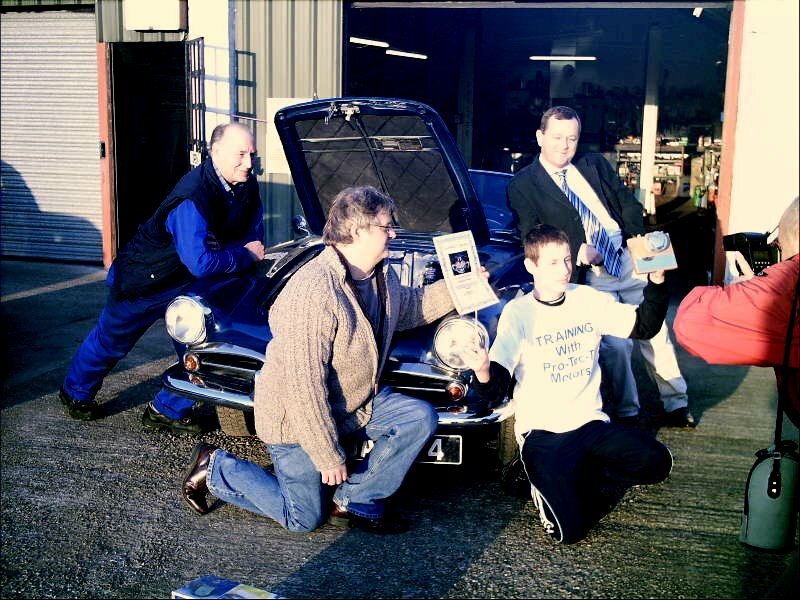 The vastly experienced team have unique knowledge of the Saab Marque. ustomers travel the length and breadth of the country to benefit from the wealth of brand knowledge. The business has exclusive rights on many products including the QUAIFE limited slip differential. Staffing: The business currently employs 7 operational staff who can manage it on a day to day basis.